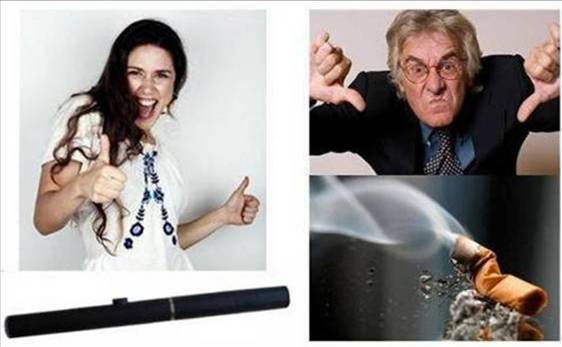 Why is an e-cig better than an analog tobacco cigarette? 2. I am not a medical doctor (nor do I play one on TV), so I’m in no position to make any medical claims. I just know that I feel better about vaping than I did about smoking. 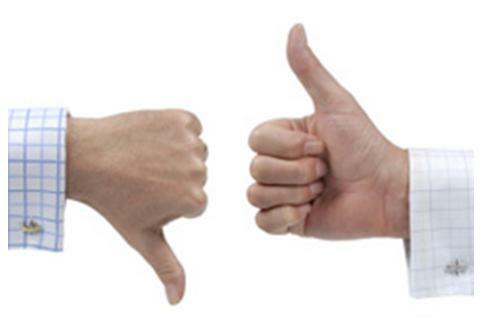 Investigate relevant information and decide for yourself. 3. It is cheaper; it may turn out to be half the cost of your analog smoking. 5. You can vape (not everywhere, but) in many more places and circumstances than you can smoke. 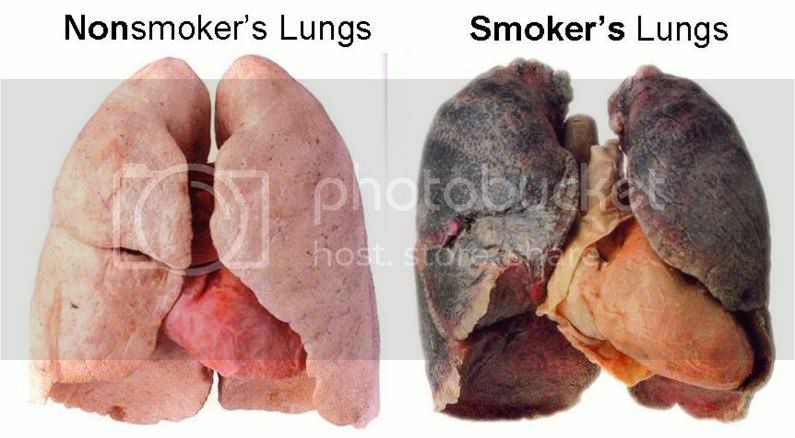 I stopped smoking inside my home several years ago, because it was staining the walls and carpets. I’ve now been able to come back inside to vape (a real advantage during inclement weather or when it is stinking hot or freezing cold outside). Many people vape at work, either because their employer and coworkers don’t care or because it’s fairly easy to stealth vape (either when no one is looking and/or by holding in the vapor longer so that nothing visible is exhaled). …but in the airports. I did it fairly openly, but discretely. Actually, from a police officer at one of the airports, I had requested and received permission (once I assured him that there was no burning tobacco). His only caveat: “Unless people around you complain.” … and no one did. 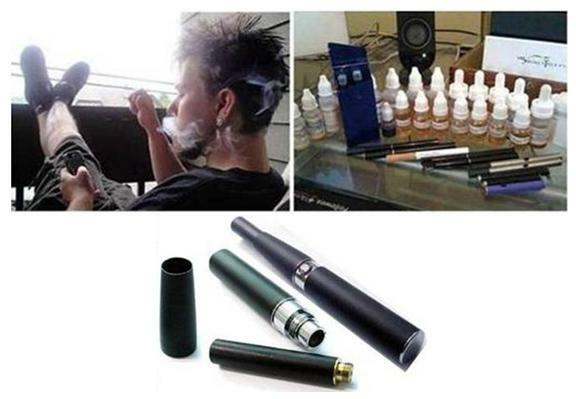 For more on this, see The E-Cigarettes in Public section of the E-Cigarette-Forum (ECF). 6. It is more flexible: I can vape just one or two puffs, without wasting the rest of a cigarette … or for a half-hour straight, without overwhelming my body with nicotine, just by adjusting the strength of the juice. 7. It has its own subculture, e.g., ECF and other forums: places to hang out with other similarly free-thinking, often wacky people, who share my enthusiasm and many of my experiences. 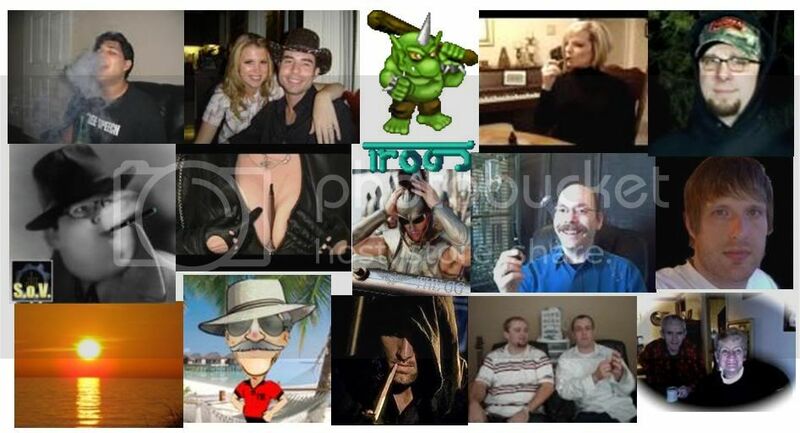 Shown below are the avatars or photos of just some of the more prolific members of vaping forums. Other vapers might reprioritize that list (and certainly could provide other examples), but, I believe, all would agree with it. 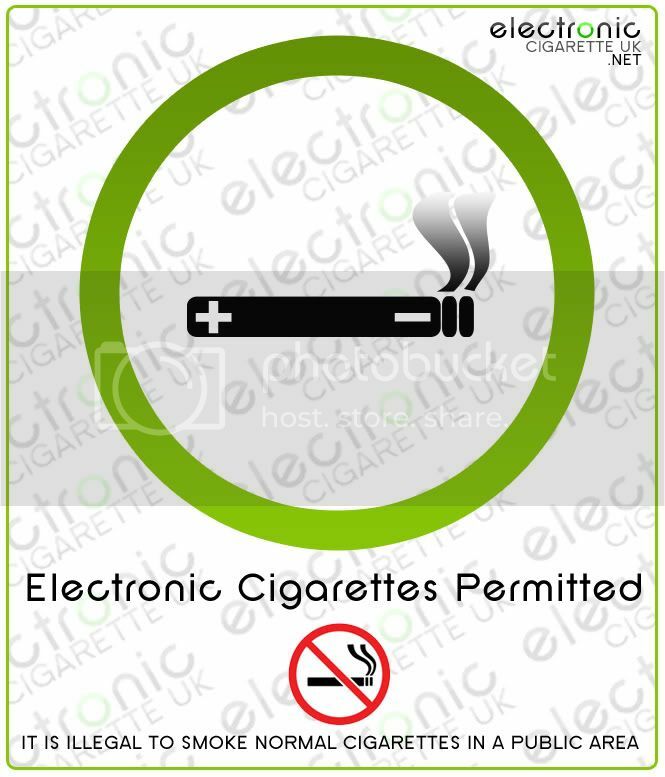 Next page: What is an electronic cigarette?